Our corporate gifts company Steigens provides a various kind of corporate gifts and promotional gifts in Dubai. 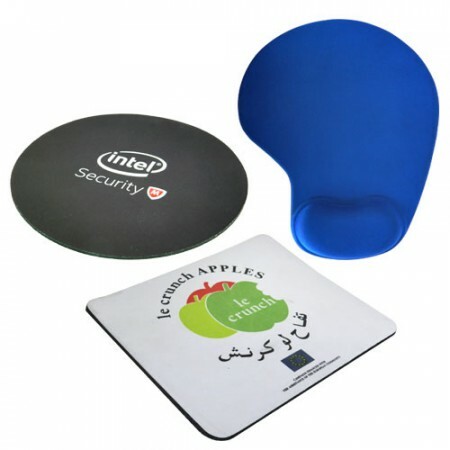 These Mouse Pads provide a flat and highly proficient surface for effective on with mouse computer. 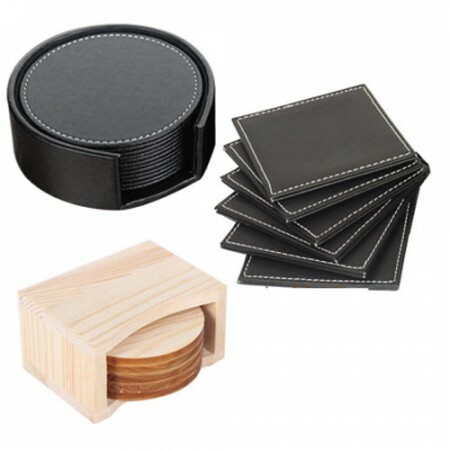 We provide Tea Coasters in customized options as the detailed information of clients. 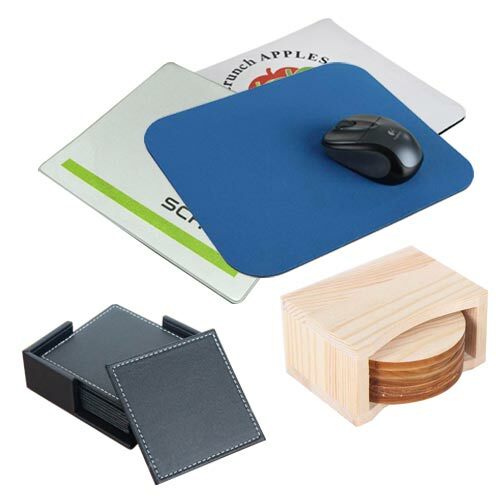 Our esteemed clients can advantage these Promotional and Corporate Mouse Pads &Tea Coasters from us at the applicable price within impound time to them.